Richardsons Chimneys Ltd a family company based in Glasgow. Can you source a stove for me? That's no problem. We work closely with a national stockist and can source hundreds and hundreds of different stoves. Is my house suitable for a stove? 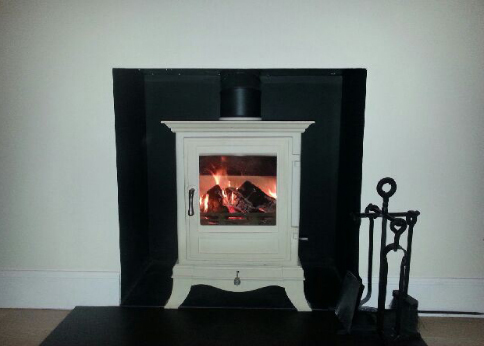 Firstly, Richardsons Chimneys Ltd would carry out a full survey of the area where you wish to install the stove. 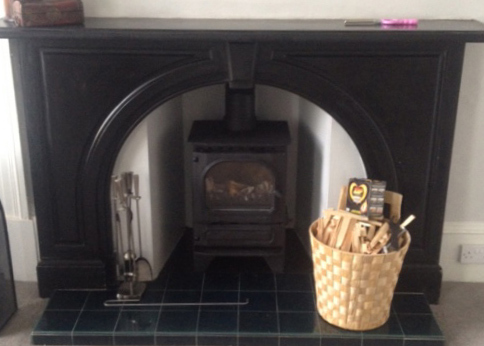 There are a number of ways of adapting chimneys and flues to suit the installation of a stove and we believe we can install a stove in most situations. How long will a full installation take? While every job is different, an average installation could take three days. How long will it take to clean a chimney? This depends on how often you have your chimney swept, if there are any awkward bends in your chimney where soot can collect etc. It normally takes from 10 minutes to half an hour on average. Are your sweeps fully trained? Yes. All our chimney sweeps are fully trained. We were founder members of The National Association of Chimney Sweeps and are Hetas Registered Chimney Sweeps and Stove installers. Richardsons Chimneys Ltd has been in the stove installation and chimney sweeping business for over 70 years. In that time, we've worked on hundreds, probably thousands, of chimneys and stove installations. We pride ourselves on our training and excellence, creating satisfied customers every day. 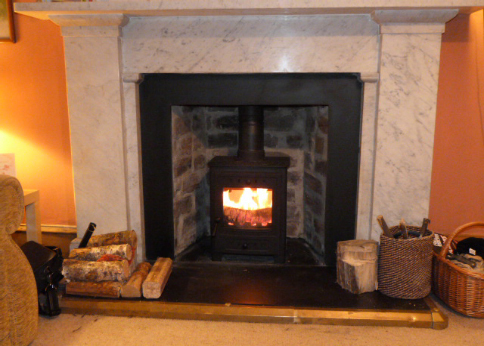 We look forward to working with you, whether you need a chimney swept, a stove sourced or a complete system installed. Call us today on 01389 310340. Richardsons Chimneys Ltd | All rights reserved | We supply and fit stoves throughout the Scottish Mainland and Islands, and areas including: Glasgow, Inverkip, Bearsden, Milngavie, Strathblane, Croftamie, Old Kilpatrick, Lenzie, Helensburgh, Balfron, Drymen, Beith, Kilbirnie, Barrhead, Johnstone, Bridge of Weir, Kilmacolm, Paisley, Renfrew, Neilston, Newton Mearns, Giffnock, Newlands, Clarkston and many other locations throughout Scotland.